The MS Walk took place this past weekend, and CHW employees did not disappoint. 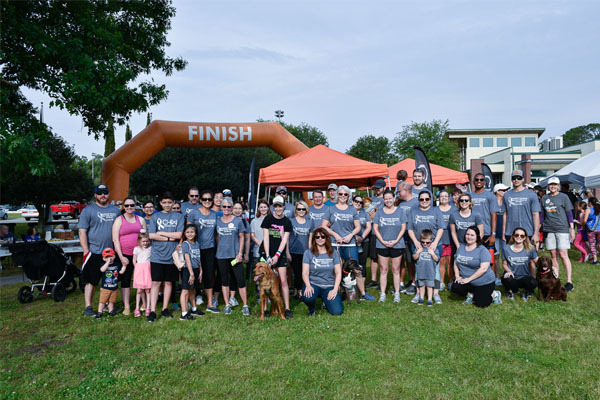 The CHW team raised over $4,000 for the National MS Society. These donations will go straight to MS Research and will help us get one step closer to finding a cure. To learn more about MS, visit the National MS Society website here. Thank you to everyone who donated and participated in the Gainesville MS Walk. To view our upcoming events, visit our company calendar.